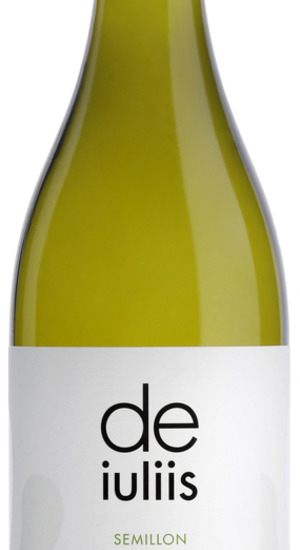 De Iuliis - a fresh approach to creating wines truly expressive of the Hunter Valley The Hunter Valley is renowned for producing some of the best Semillon in the world. This wine displays fresh, lifted citrus characters, a light palate, and crisp, zesty acids. It's the perfect match for seafood or any delicately flavoured dishes.